We already told you as-fast-as-we-could about Tartine Manufactory coming to ROW DTLA starting in October 2017 (there are four phases which will be complete in 2018). Turns out the Bay Area mega-baker isn’t the only exiting culinary action happening at the former LA Terminal Market space on the edge of DTLA’s Arts District. Who else is going to be joining existing foodie tenants the Smorgasburg food festival, Dulce Dos, and Milla Chocolates (they extended their Pop-Up stay until March) in the massive 30-acre space? Here are restaurants slated for opening in spring/summer of 2017. 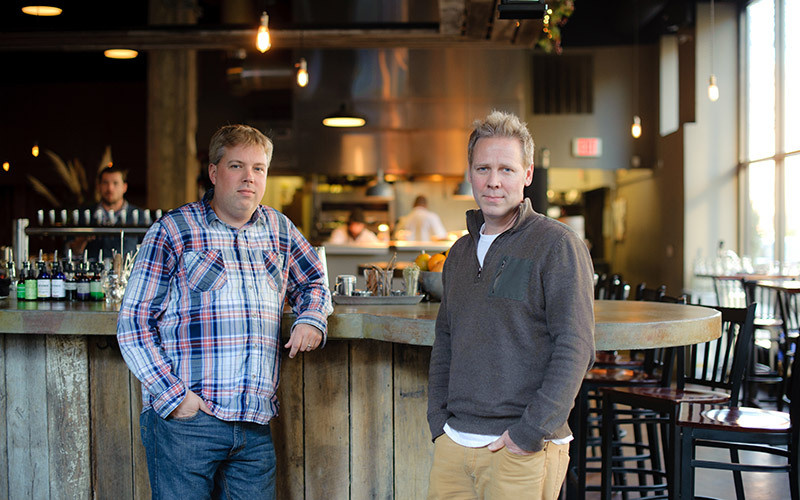 East Coasters Ryan and Travis Croxton are bringing their highly lauded oyster bar to the mammoth space. Their 4th generation family-run oyster op is often credited with giving the Virginia oyster industry a much needed kick in the pants. Their West Coast outpost will also feature Cali local produce, wines, beers, meats, and cheeses. Aussies Ping Jin Ng (Paramount House), Russell Beard (Reuben Hills), and Mark Dundon’s (Seven Seeds) coffee collaboration is so large it has been dubbed “a project.” Their ROW DTLA café and restaurant clocks in at 4,000 square feet (3,000 inside and 1,000 for an outdoor patio) and will be open all day into the evening hours (hello – wine). Vegemite and, um, butterscotch milkshakes for everyone (hey, it’s on the menu). Chef Brandon Go (born in Santa Monica, trained in Japan) brings his first U.S. Japanese Kaiseki restaurant to the innovative DTLA space. Go will be creating boutique bento boxes en masse at lunch and kaiseki (haute multi-course dinners) dining in the evening. 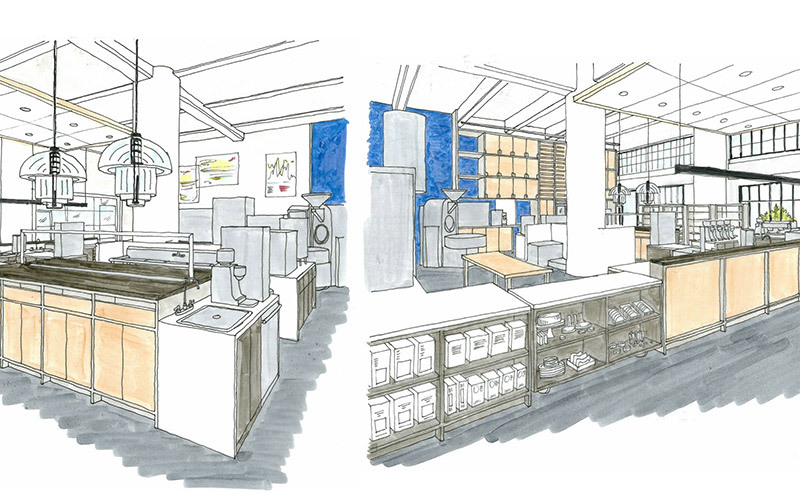 Kyle Glanville and Charles Babinski who got their coffee co. start at Sqirl, are setting up a 1,500 square foot incarnation of their now beyond popular cafes in DTLA (on Broadway), Larchmont, and Los Feliz (and c’mon – cutest name ever). There will be an expanded brunch menu by Ria Wilson (Wild pop-up / Canele). The fab foodie concepts join confirmed retail tenants A+R and Gossamer (both slated for February 2017) Flask & Field and Vrai & Oro (Spring 2017), Bodega (Spring/Summer 2017), and Ahlem (Summer 2017). Kari Mozena is the Special Projects Manager at Los Angeles magazine and LAMag.com. You can follow her on Twitter and Instagram. She wrote 35 Gorgeously Wintry Views Of The Pacific Ocean. Next articleA Few of the Most Brilliant and Powerful Signs from the Women’s March in L.A.